Japan's Ambassador to Saudi Arabia, Tsukasa Imura, opened a branch of Mitsui Sumitomo Bank in Riyadh to become the first branch of a Japanese bank in the Kingdom. The Japanese ambassador said in his speech on Sunday that the bank is one of the largest banks in the world, and has considerable experience in the field of financial services and banking. Imura expressed his wish that the bank will play a pivotal role in attracting Japanese investors into the Saudi market. Saudi Arabia is moving to facilitate the opening of branches of foreign banks to attract investments from abroad, as oil prices fall from mid-2014 levels. The Saudi banking sector includes 12 local banks and branches of 13 foreign banks. 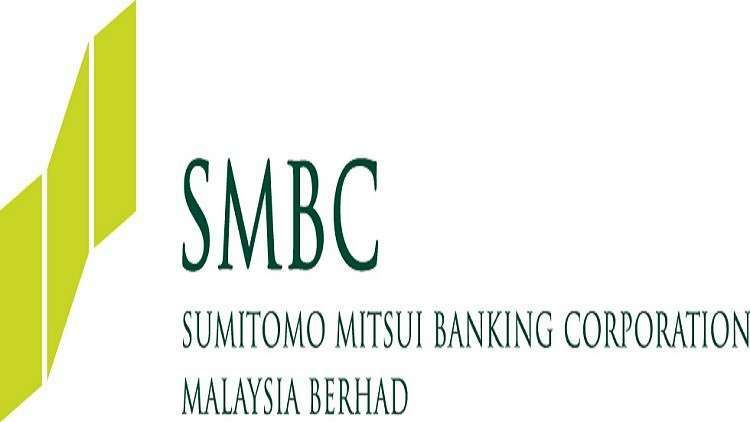 Mitsui Sumitomo Bank is one of the largest banks in the world and provides integrated banking services to corporate clients, including deposit, exchange and settlement services.